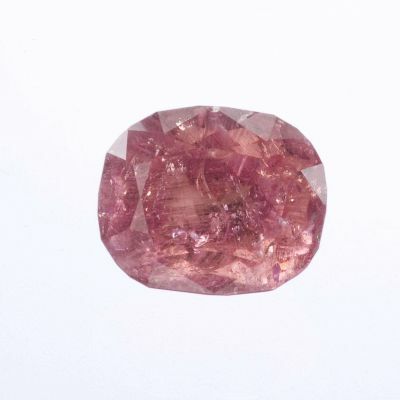 This is a new species of gem red beryl, found only in 2002 and brought to market in limited quantity. 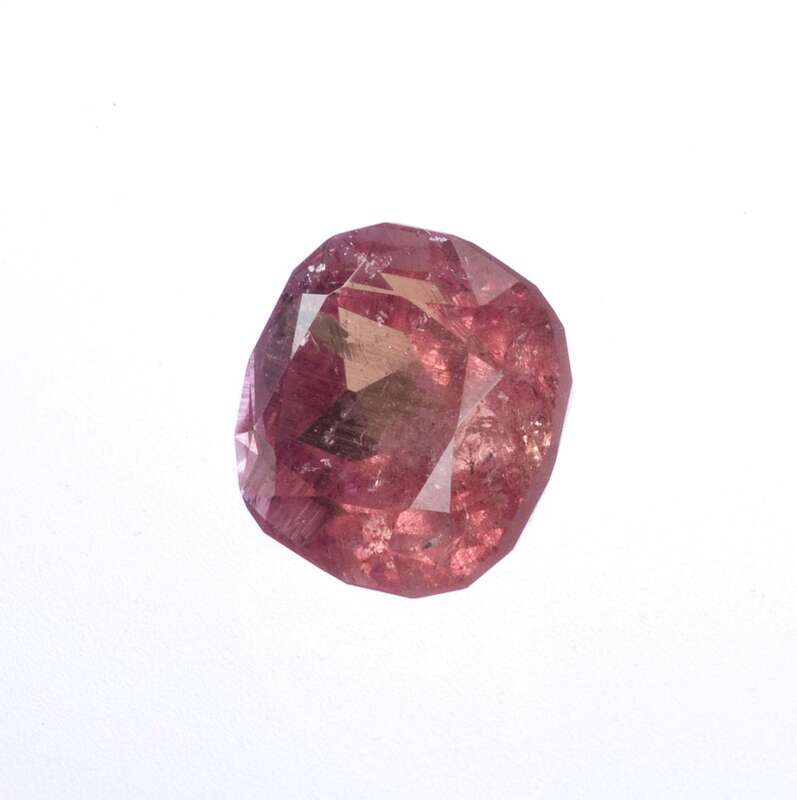 No more material has been found since around 2005 and there is little wholesale reserves. So it's now difficult to find gem-quality crystals of this rare cesium-rich member of the beryl group, and it's arguably rarer to source truly fine gems of this species in today's market. 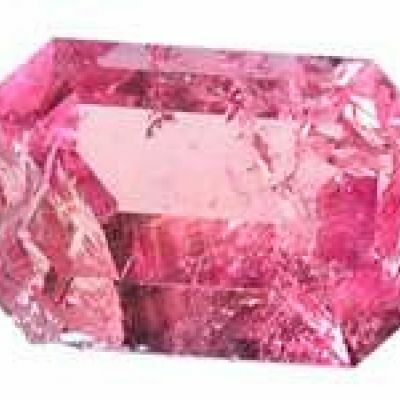 We are excited to offer three important example. 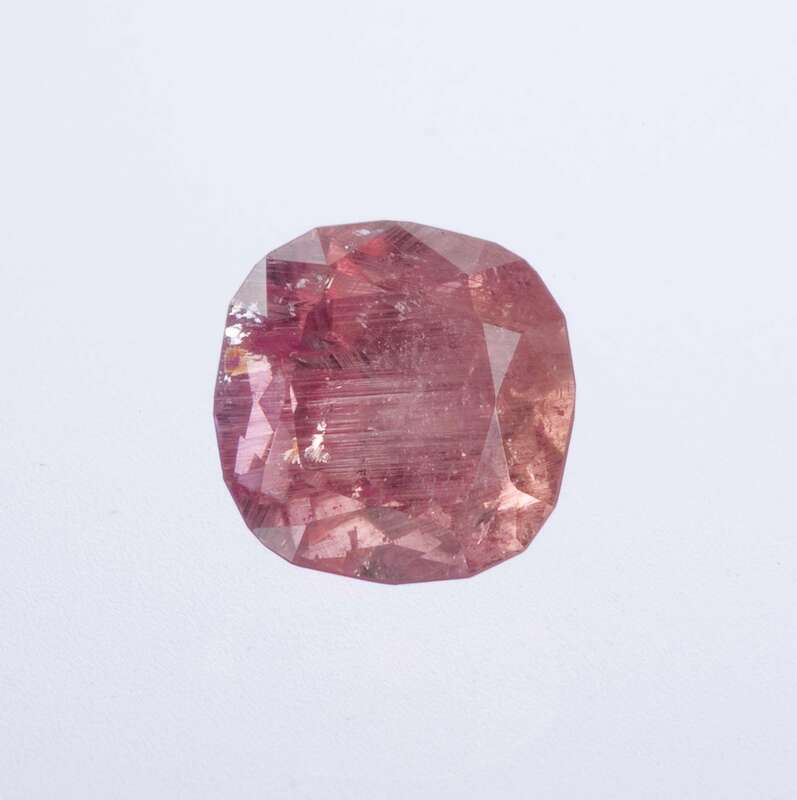 This "rounded square" cut shows a very nice pink color. 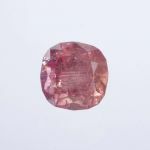 It is wonderfully bright, clean and only slightly included by Pezzottaite standards (most stones, like emeralds, have some inclusions). 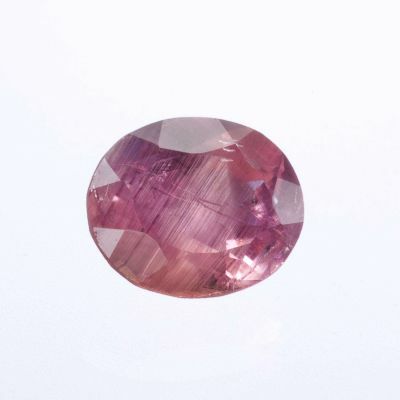 Brightness, transparency, and overall fine quality make it a superb stone.